Yes, it’s true. When your heart malfunctions, so does your entire body. But why is that so? The heart is referred to as la coeur French, and adequately so, as it can be considered as the core functioning organ of the body. 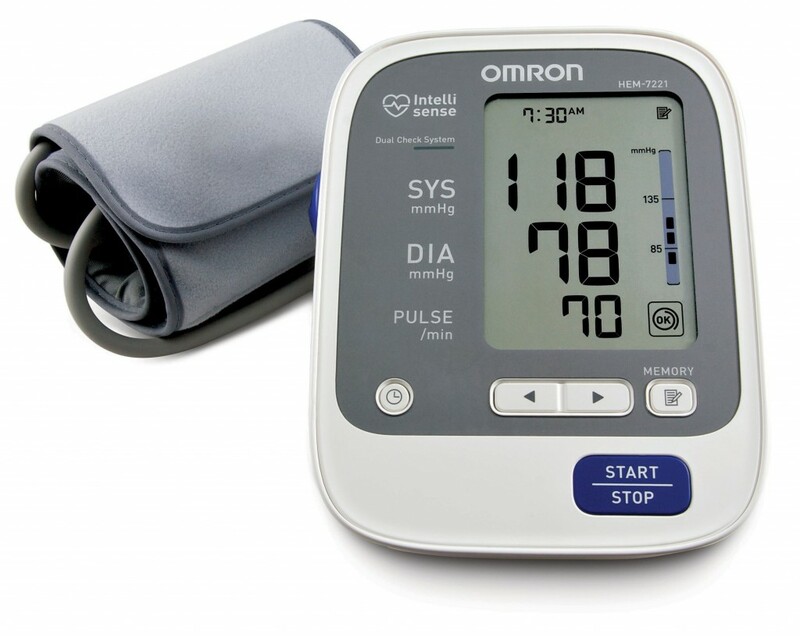 Its basic functions include pumping blood through the blood vessels of the body’s circulatory system. Arteries transport blood away from the heart, whereas veins carry blood to the heart. However, there’s more to the heart than just the function of transporting blood. The muscular organ also assists in the removal of metabolic wastes. How much does it weigh? Well, the adult human heart weighs anywhere between 250-350 grams. Diseased hearts, however, could weigh up to 1 kilogram. The heart contracts at a resting rate close to 72 bpm. Exercise temporarily increases the rate (normal elevated heart rate should extend to 160 bpm), but lowers resting heart rate in the long term. 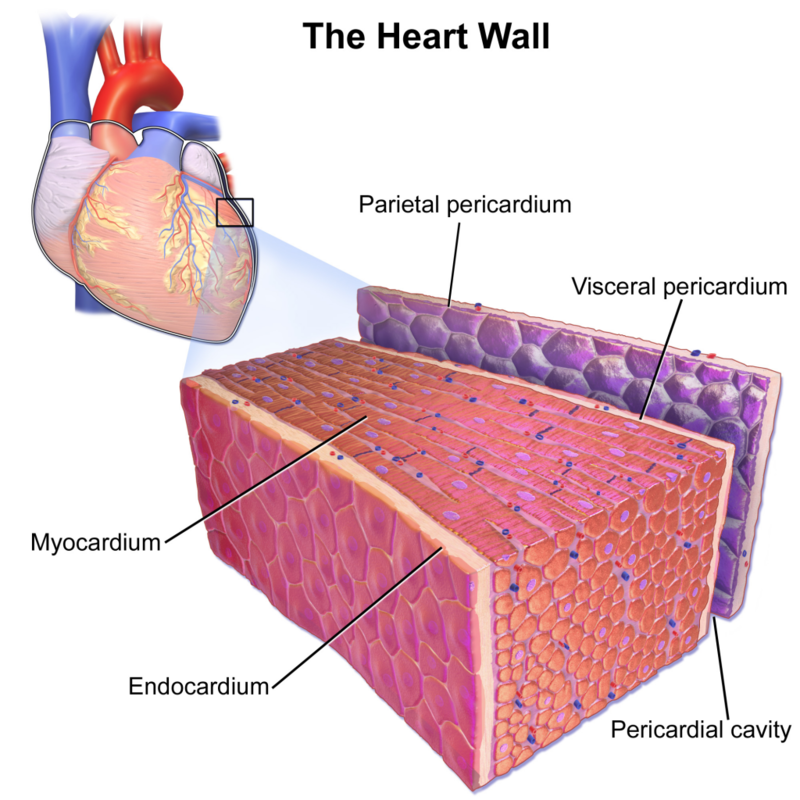 The endocardium is the innermost layer of the heart. It consists of epithelium, and covers the heart chambers and valve. It is connected to the endothelium of veins and arteries, and is joined to the myocardium with a thin layer of connective tissue. 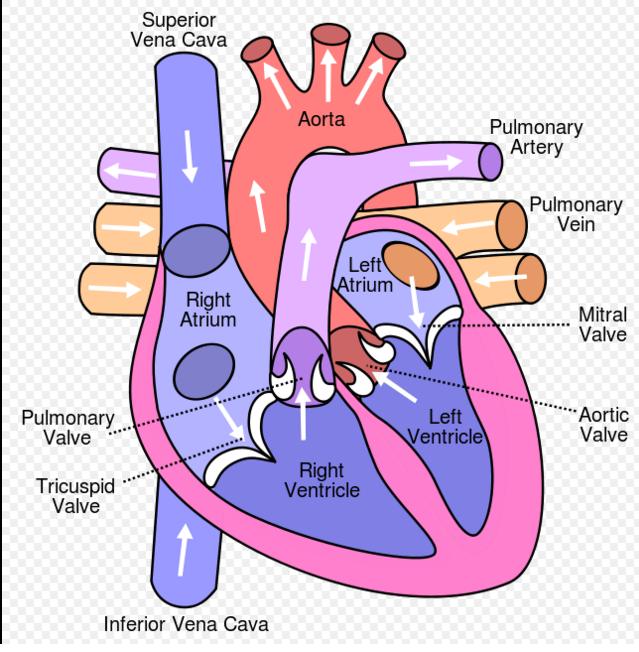 The mitral valve is located between the left atrium and left ventricle, with a posterior (back) and anterior (front) cusp. 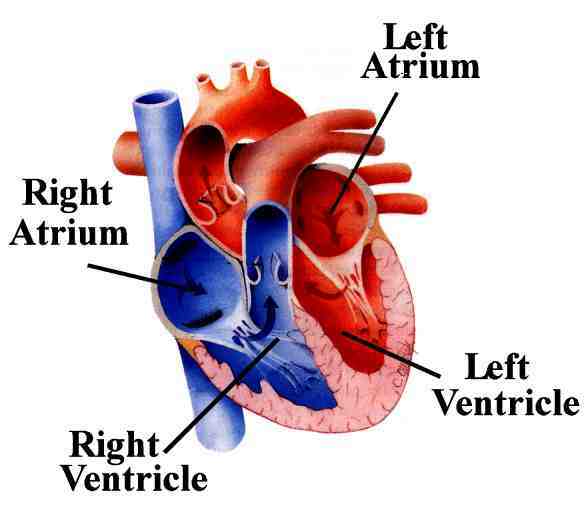 After diastole (filling of blood), the mitral valve opens and blood travels from the left atrium to the left ventricle. This attaches to papillary muscles as well, which is the reason why both the tricuspid valve and the mitral valve are referred to as atrioventricular valves. This valve has three cusps which are not attached to papillary muscles. When the ventricle relaxes blood flows back into the ventricle from the artery and this flow of blood fills the pocket-like valve, pressing against the cusps which close to seal the valve. The aortic valve isn’t connected to any papillary muscles either. 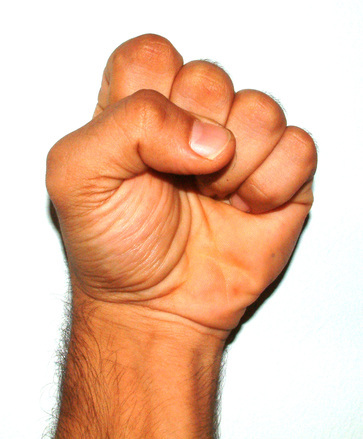 It has three cusps which close the pressure of the blood flowing back from the aorta. That, in a nutshell, is what the heart is.